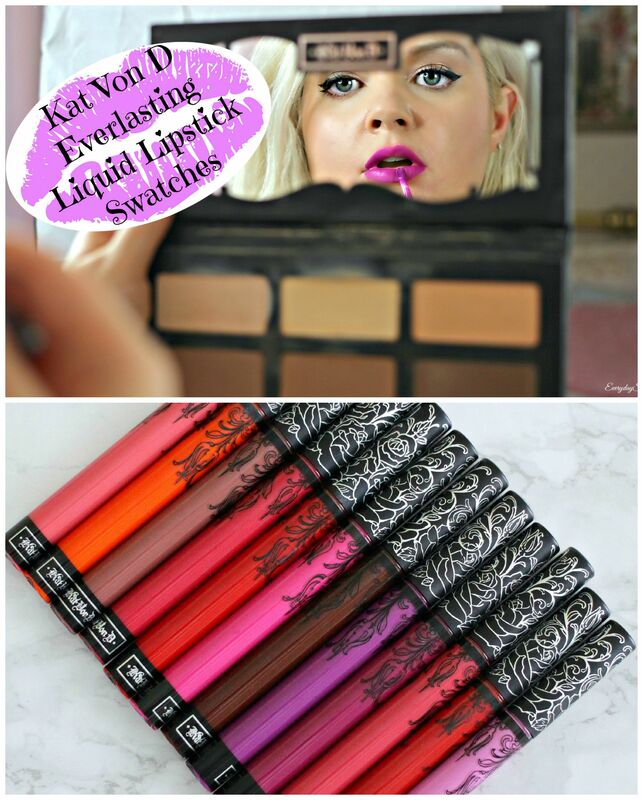 If you watched my review of the Best & Worst Liquid Lipsticks, then you know Kat Von D Everlasting Liquid Lipsticks are one of my favorites. I have been collecting the whole shade range for a while, and planning to do a swatch video. You can imagine my surprise when I realized that Ms. Von D added 16 new shades the day I filmed this video. So here is my first swatch video showing the original 12 shades… I’ll have to start collecting the new 16!